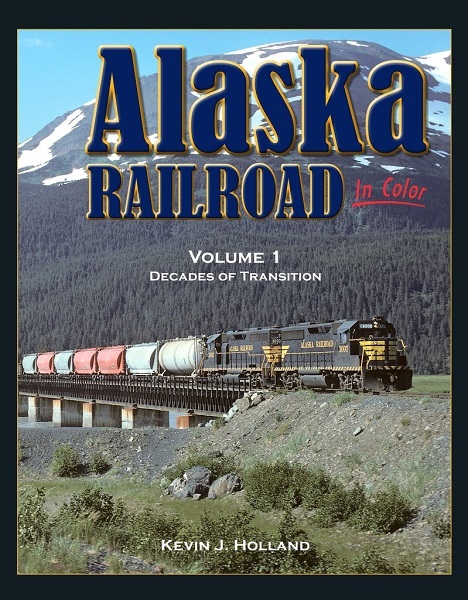 Books from Morning Sun listed alphabetically by Title. 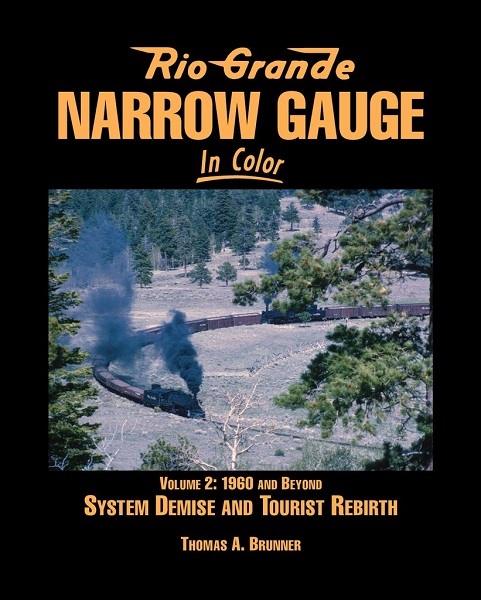 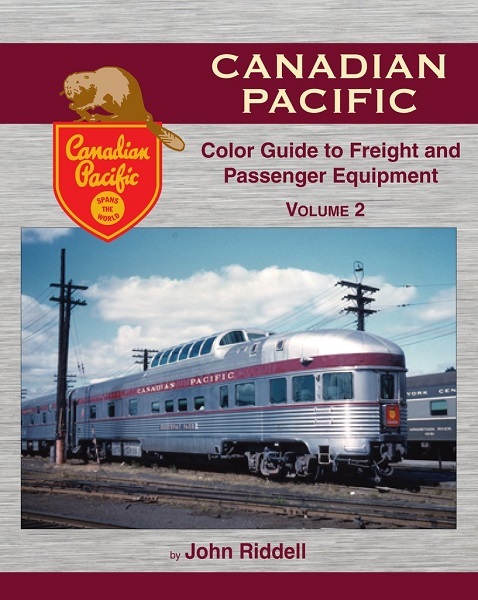 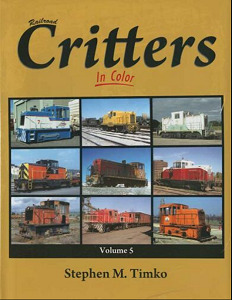 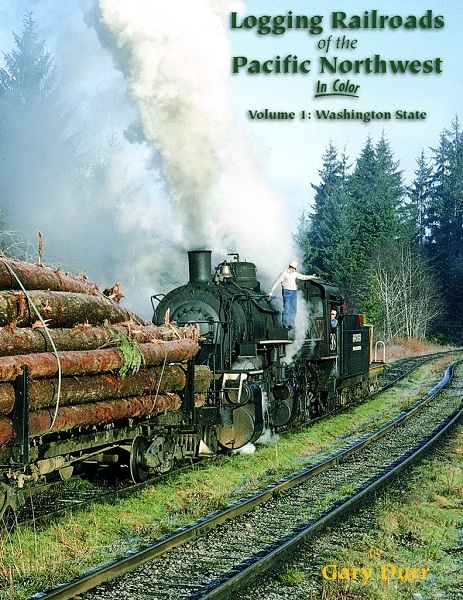 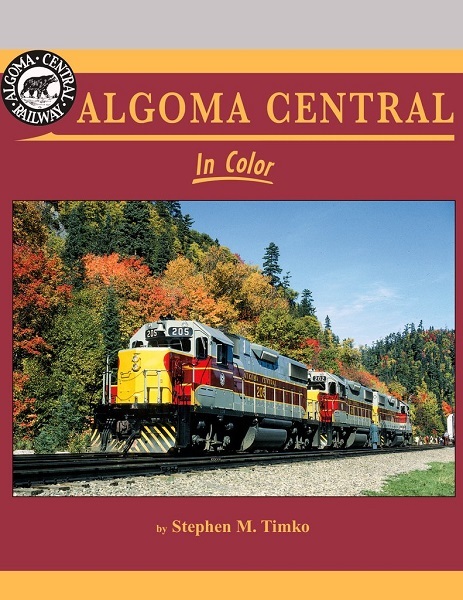 Central Hobbies has one of greater Vancouver's largest selection of railroad books, with an emphasis on local subjects. 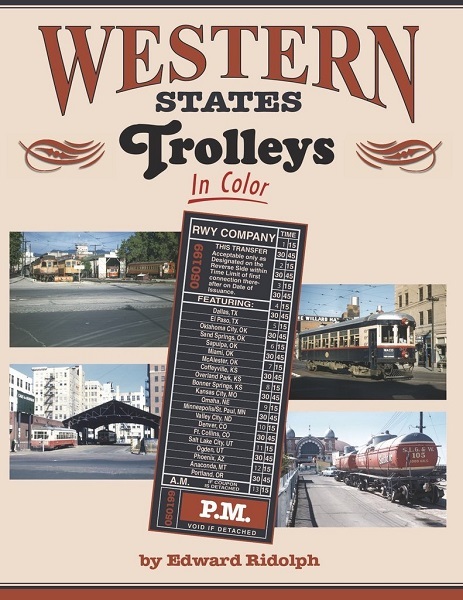 If there is a book you are interested in and do not see it listed here please give us a phone call or send us an E- Mail. 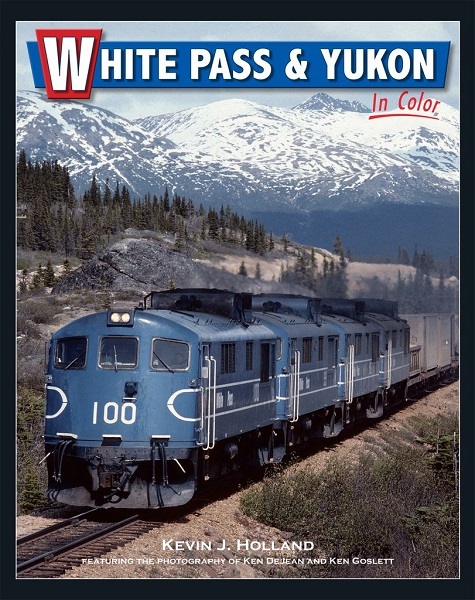 Please note that all prices are in Canadian Dollars. 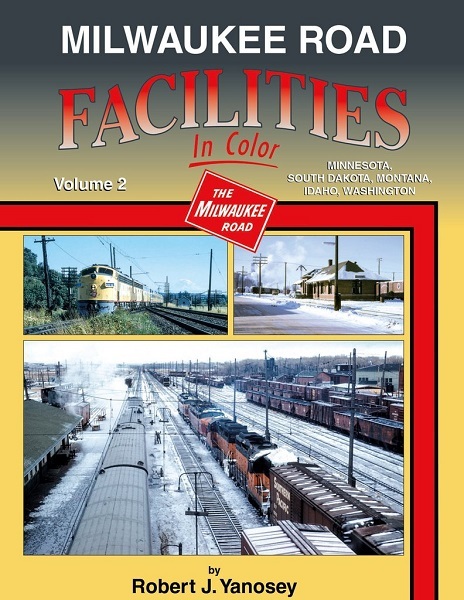 14 An all-color look at the intimate relationship between the anthracite coal industry and the D&H, EL, R&N and other area roads. 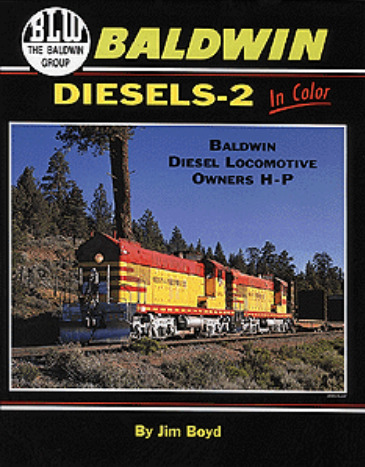 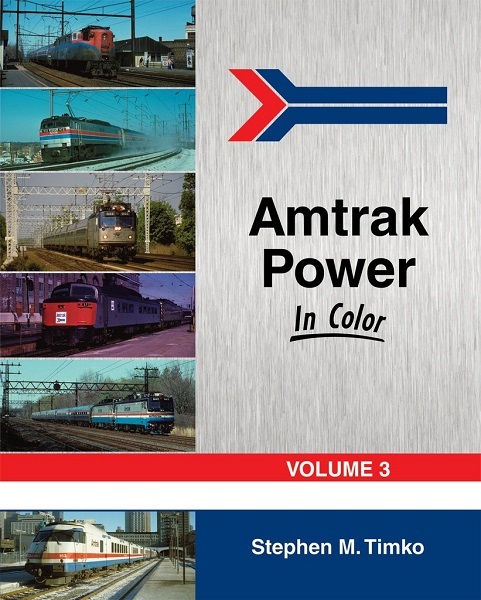 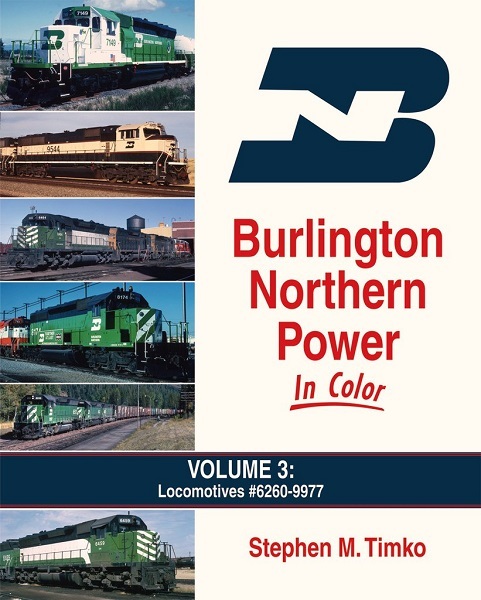 14 Baldwin Diesel Locomotive Owners Q to Z plus straglers. 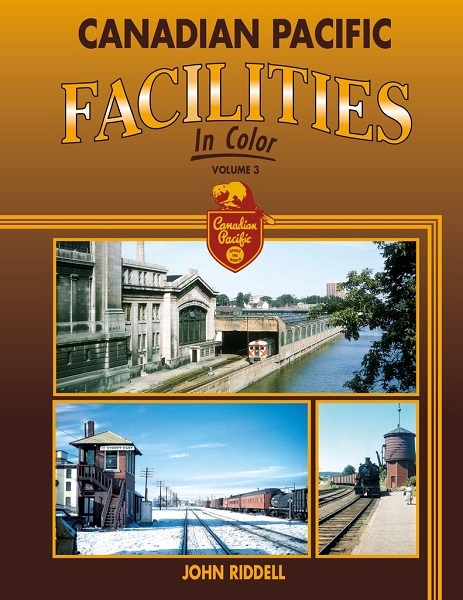 14 The Fourth volume of a color pictorial on the CB&Q. 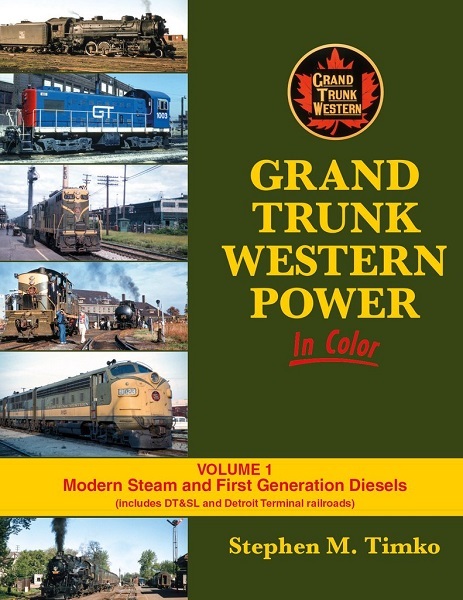 14 Modern Steam and First Generation Diesel. 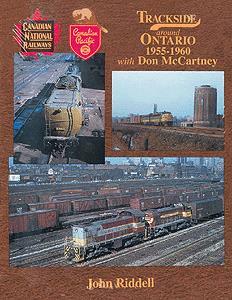 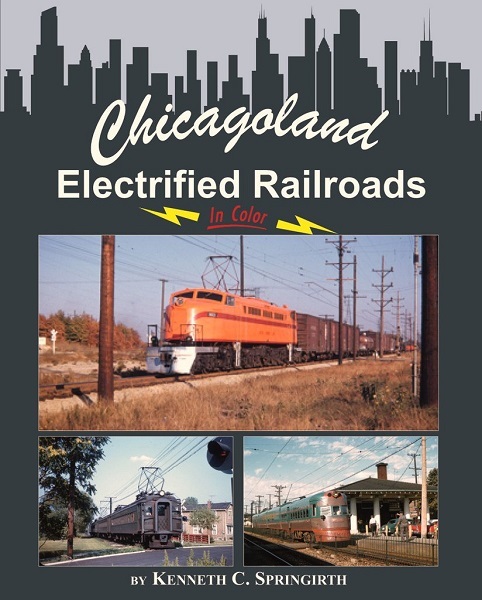 Includes DT&SL and Detroit Terminal railroads. 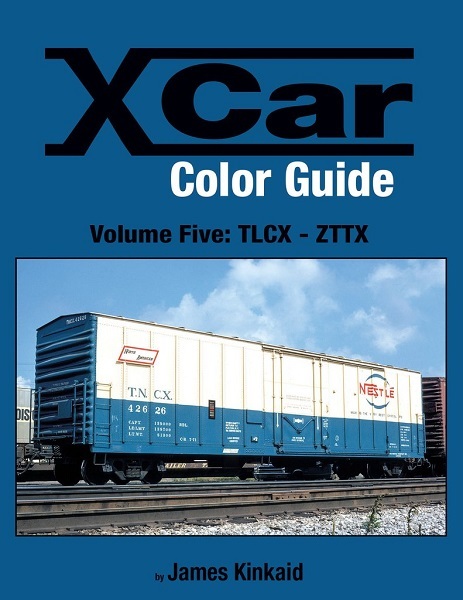 14 The varied roster of the MoPac is examined in more than 300 vintage color photos of passenger cars, revenue freight cars, trucks and MofW cars. 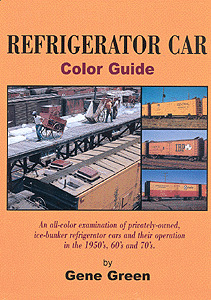 14 An all color examination of privately-owned, ice-bunker refrigerator cars in the 50';s, 60's and 70's. 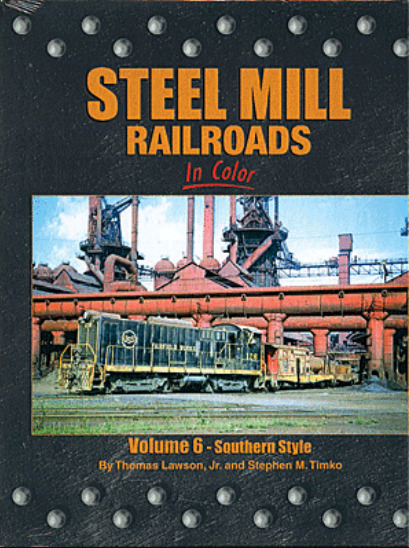 14 For Volume 6 of this popular series, noted industrial loco expert Tom Lawson adds his photography and expertise. 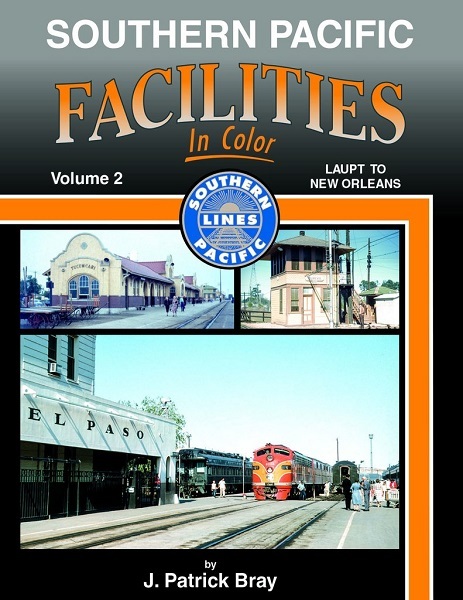 Many hidden treasures are uncovered in this tour of the Old South. 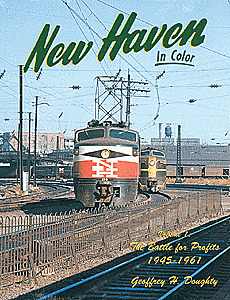 14 The second volume of Official photographs from the UP archives.